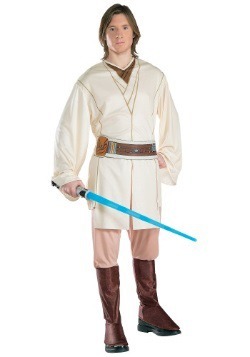 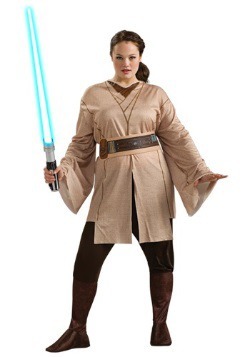 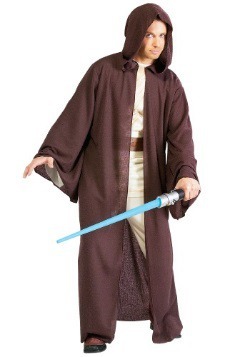 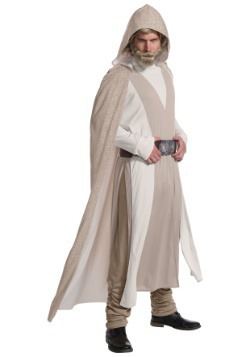 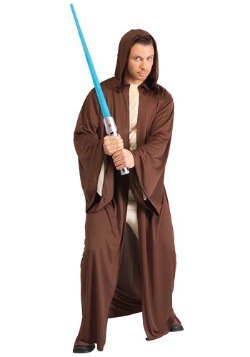 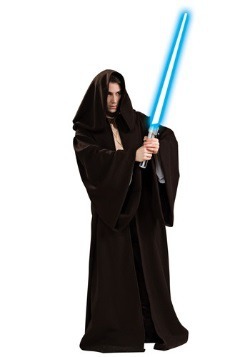 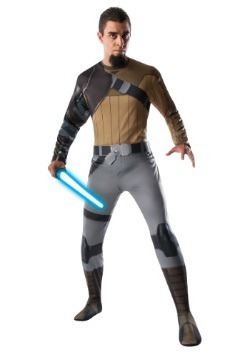 Nowhere else in the galaxy will you find a selection of adult Jedi Costumes quite as big as this. 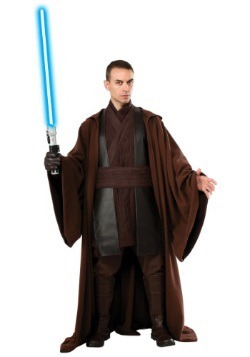 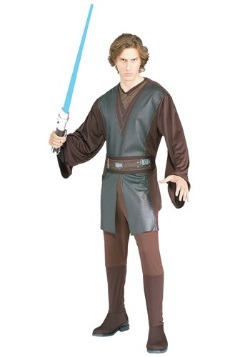 We have a large variety of different Jedi to choose from including Obi-Wan Kenobi and Luke Skywalker. 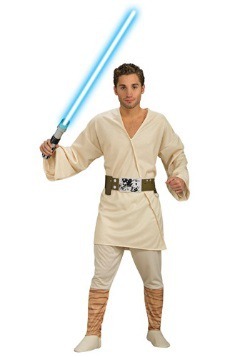 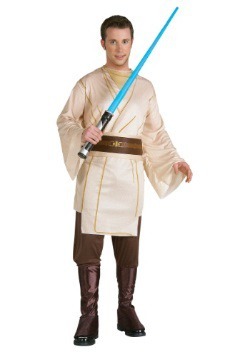 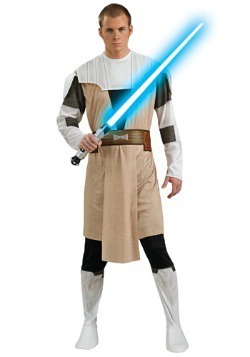 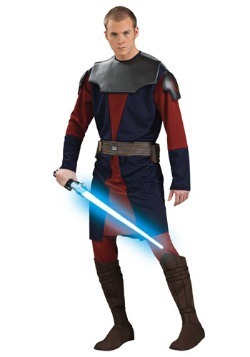 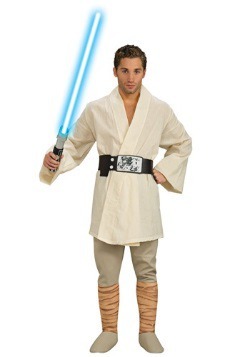 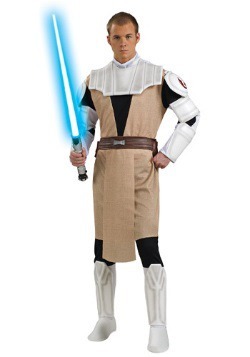 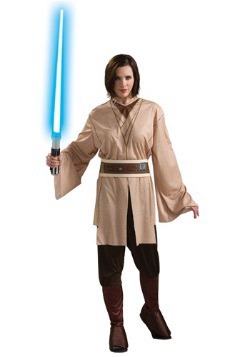 Don’t forget to add a lightsaber to your costume!